Our Clergy - find out more about our clergy. 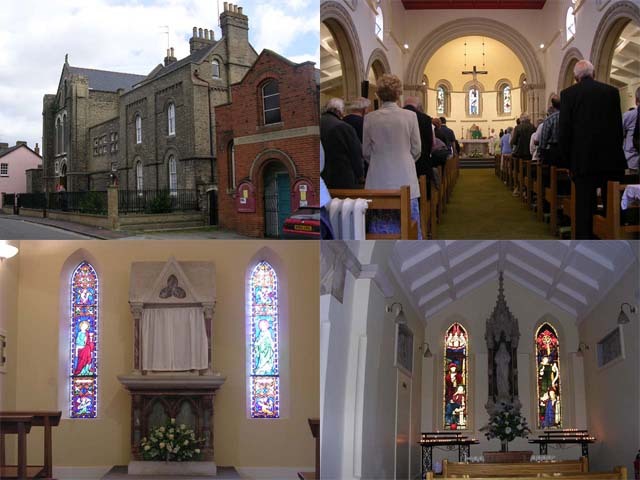 Our History - find out more about the history of our church. Parish Groups - this directory of Parish Groups keeps you up to date with what is happening in our Parish community and is a valuable guide for parishioners. St James the Less - learn about Saint James the Less. St Helen - learn about Saint Helen. Windows - See pictures of our historic windows.